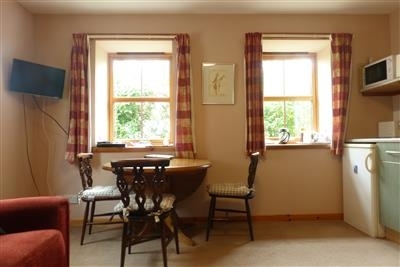 Croft Holidays offers three comfortable, well equipped, heated, self-catering cottages, which each sleeps 2-4. 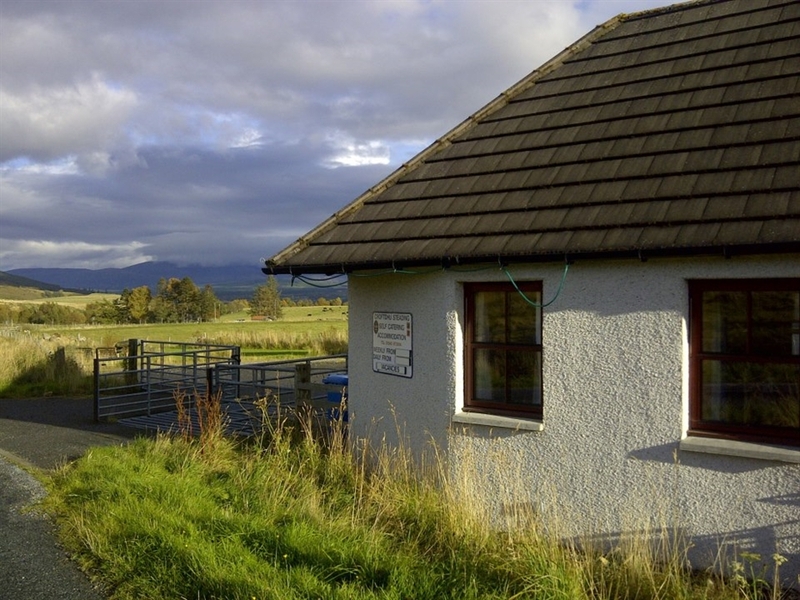 The cottages are situated 0.5 mile above the village of Newtonmore in a quiet location with superb views over both the Cairngorm and Monadhliath mountains, with walking, cycling and wildlife opportunities straight from the front door. 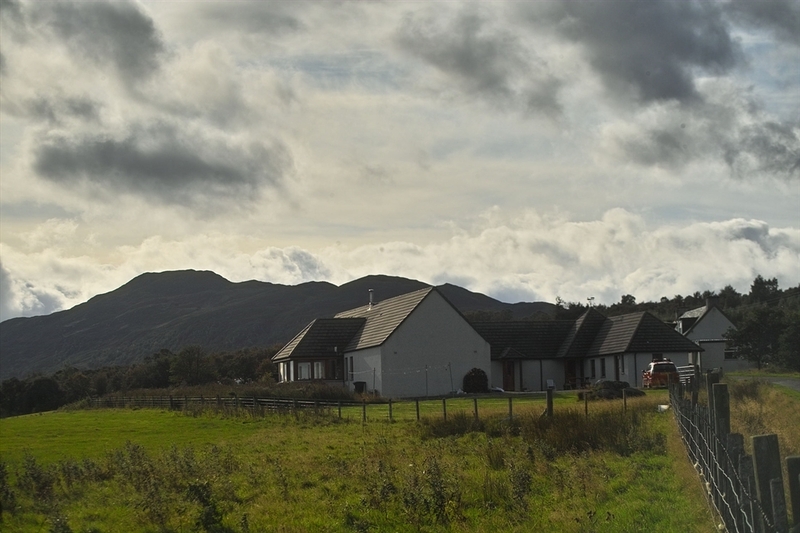 The area is in the Cairngorms National Park with its stunning and magnificent scenery and wildlife. It also offers excellent skiing, fishing, golf, cycling, canoeing, gliding and horse-riding. Your hosts Anne and Ian live on site and are available to answer any queries you may have about the area. 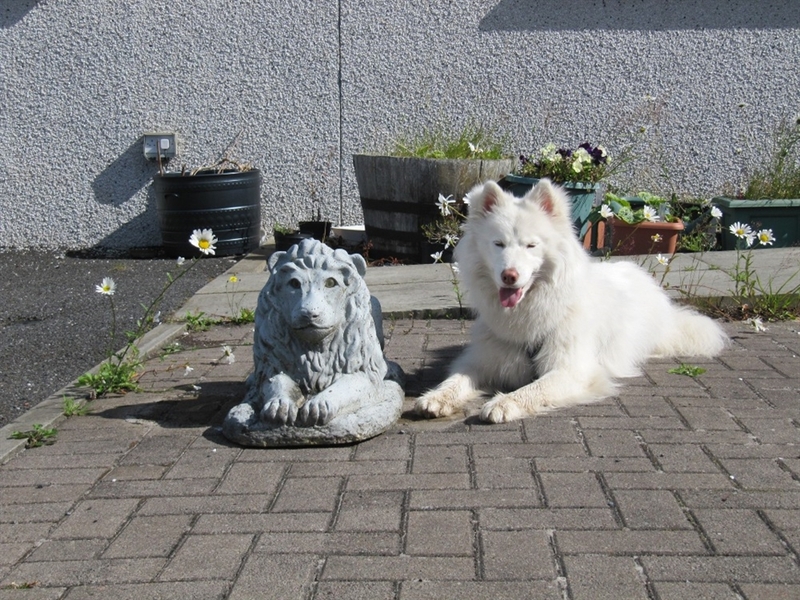 Croft Holidays offers three, well equipped, heated, self-catering cottages, which each sleep 2-4. 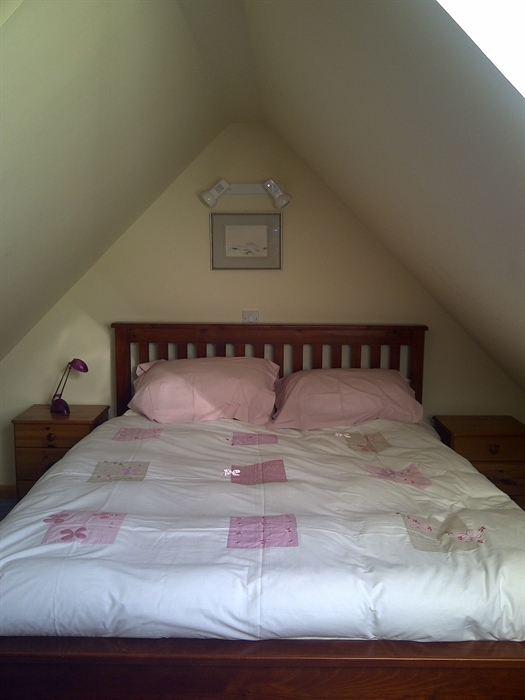 All cottages have a bedroom, shower room and living/dining room with settee, table and chairs, and TV. The well equipped kitchen area includes all cooking equipment and crockery that you require, including a microwave, cooker and fridge. 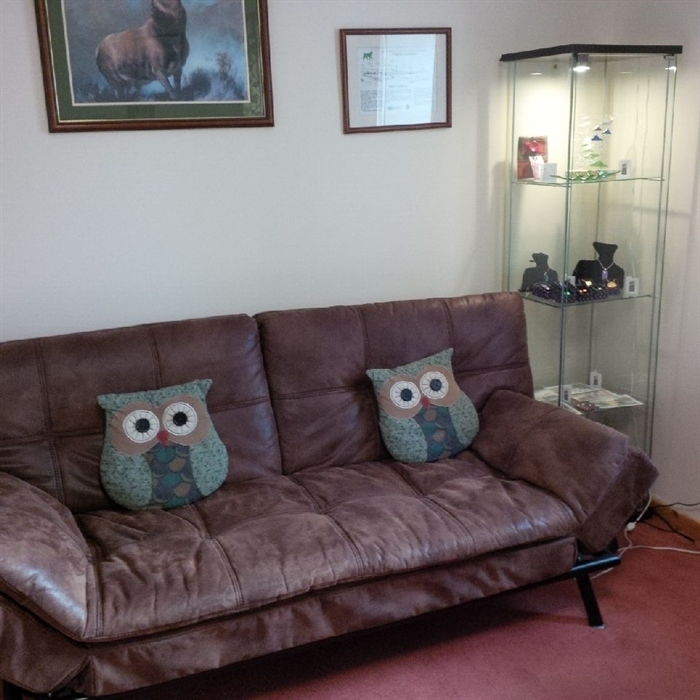 All cottages display some of Anne's paintings to give it a homely feel and are regularly redecorated. Two cottages were rated 3* by Wyndham Vacation Rentals in 2019. 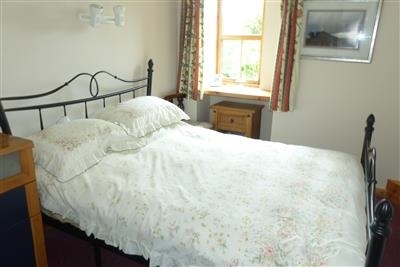 The cottages differ mainly in the bedrooms: a double bedroom in barn cottage, large family bedroom sleeping 4 in loft cottage while stable Cottage has two single beds in the living room and two bunk beds in the bedroom. 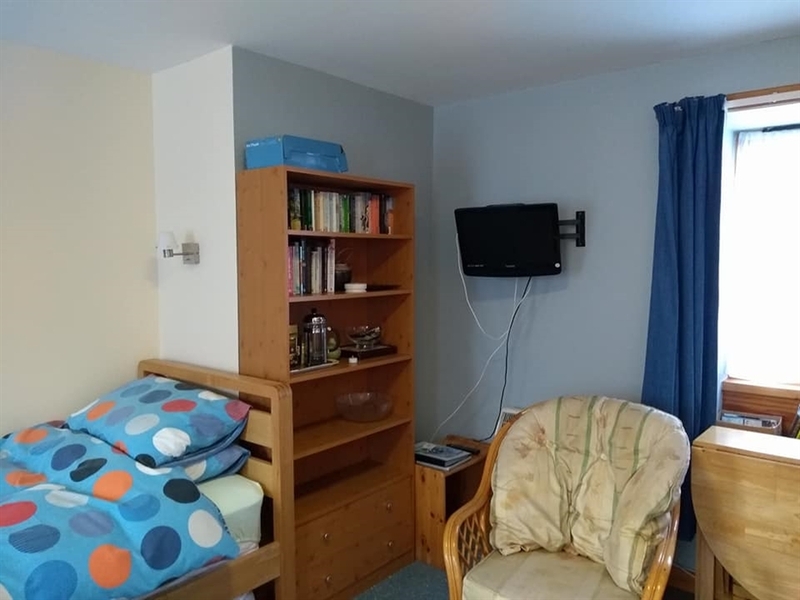 Stable cottage is however also designed to be wheelchair accessible and has a gentle ramp to the door, wider doors and a shower room suitable for wheelchair users. 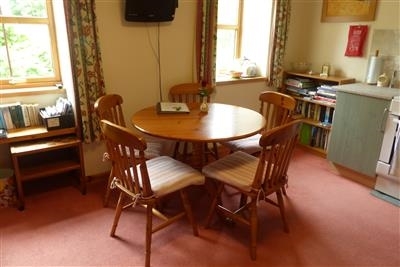 Cottages can be booked singly or together for groups. 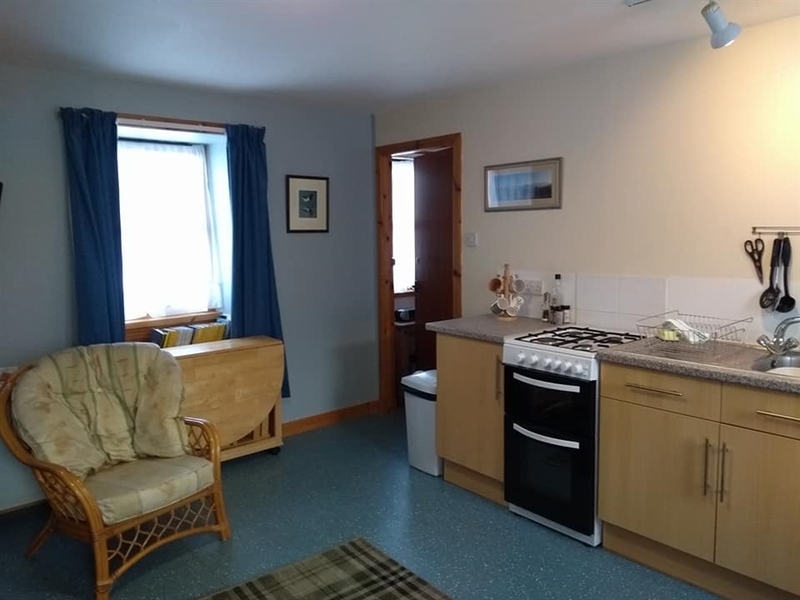 There is a laundry area, including washing machine and drying room, for use by guests at Croft Holidays. There is plenty of parking space in the grounds and a garden for guests. Wi-fi is available and pets are welcome. 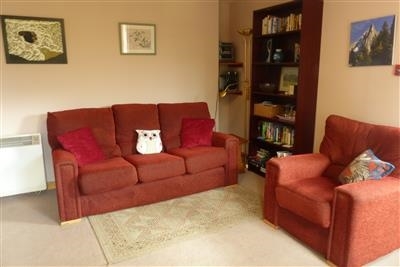 We also offer short breaks and longer stays. £50 off a weekly rental until the June 15th. Quote Spring Offer when booking.